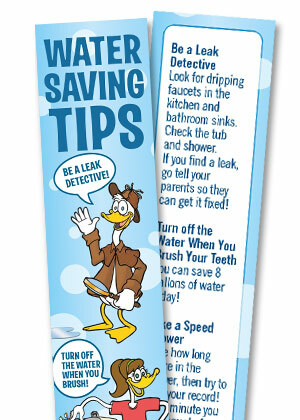 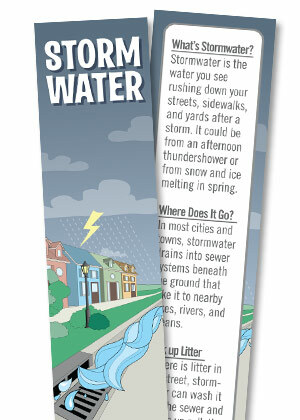 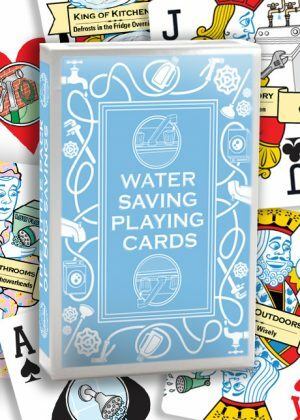 This water-saving calendar is sure to make a splash! 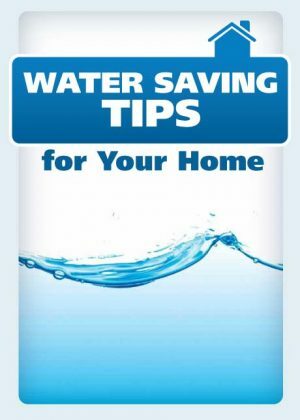 It’s colorful, affordable, and full of tips to help homeowners save money on their utility bills. 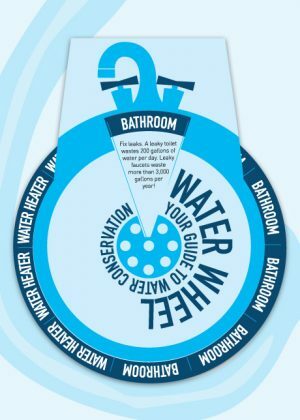 The 2019 Water Saving Calendar shows families how they can save water year round by fixing leaks, installing low-flow showerheads, investing in Energy Star appliances, and a whole lot more! 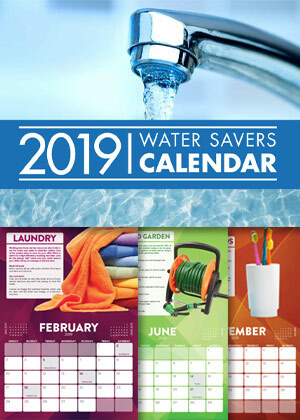 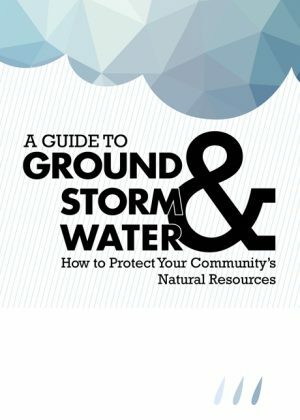 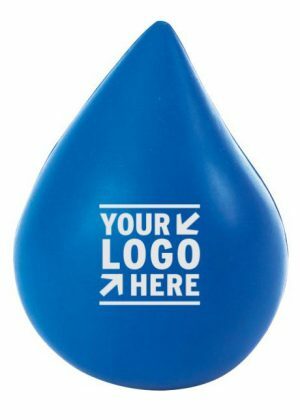 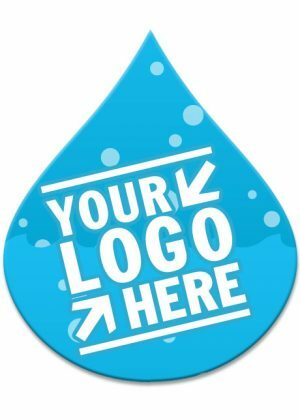 Please send me a sample of 2019 Water Saving Calendar.